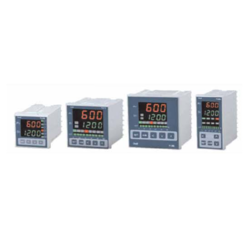 Our range of products include process indicator, on-off controller pid controller, jumbo display indicator, portable indicator and flameproof indicator. 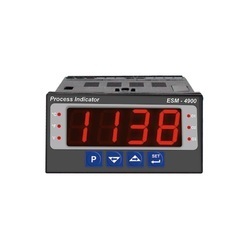 We are supplier of Process Indicator. 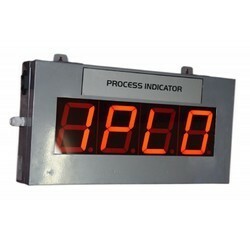 we are manufacturer of Jumbo Display Indicator. 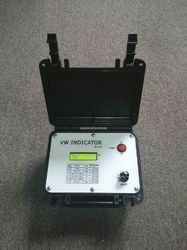 we are manufacturer of Flameproof Indicator.